Principal, Prishram Jain spoke to the Toronto Society of Architects at their Ideas Forum: Emerging. The talk reflected on his and TACT’s trajectory since being awarded the OAA’s [Ontario Association of Architects] Best Emerging Practice Award in 2012. 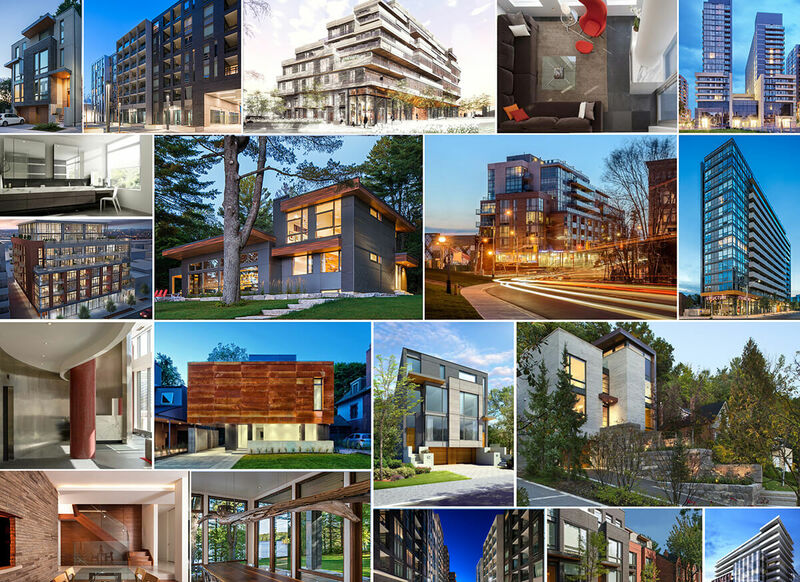 Presented to primarily young emerging architects, the talk was a light look at what it means to practice Architecture in Canada’s largest City.